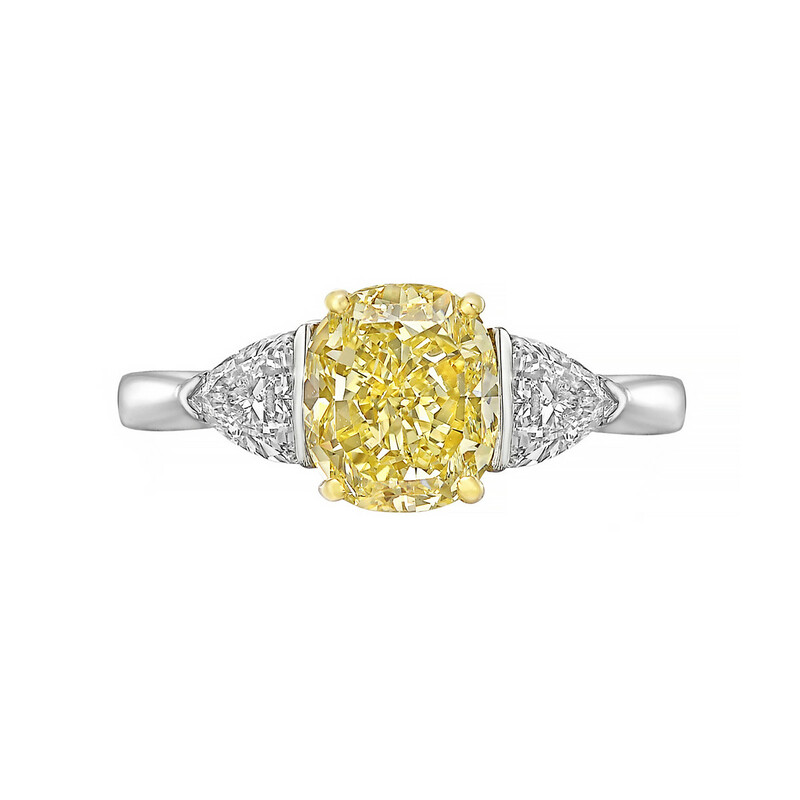 Diamond ring, featuring a cut-cornered radiant-cut natural fancy intense yellow diamond weighing 5.62 carats, framed by round brilliant-cut white diamonds with a partway round brilliant-cut white diamond-set split shank, in platinum with an 18k yellow gold central basket. 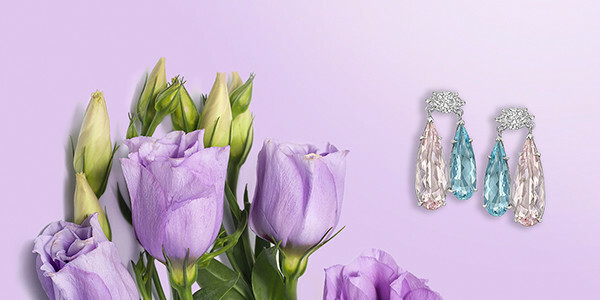 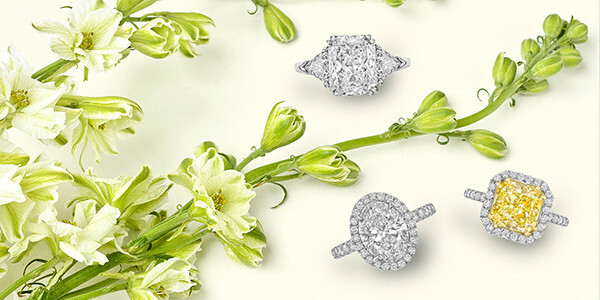 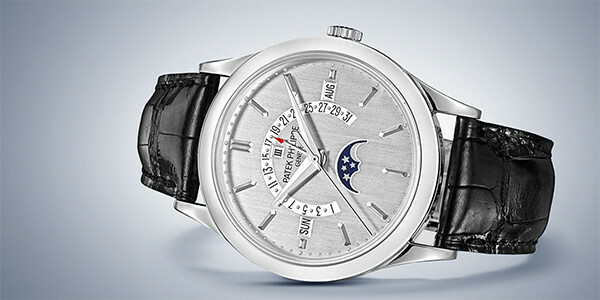 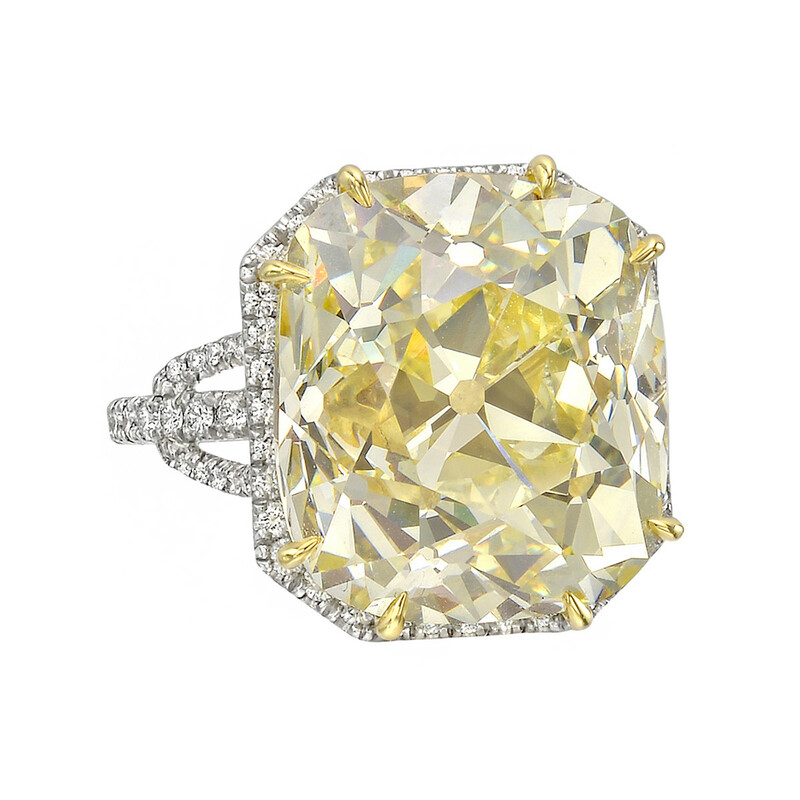 148 white diamonds weighing approximately 1.50 total carats. 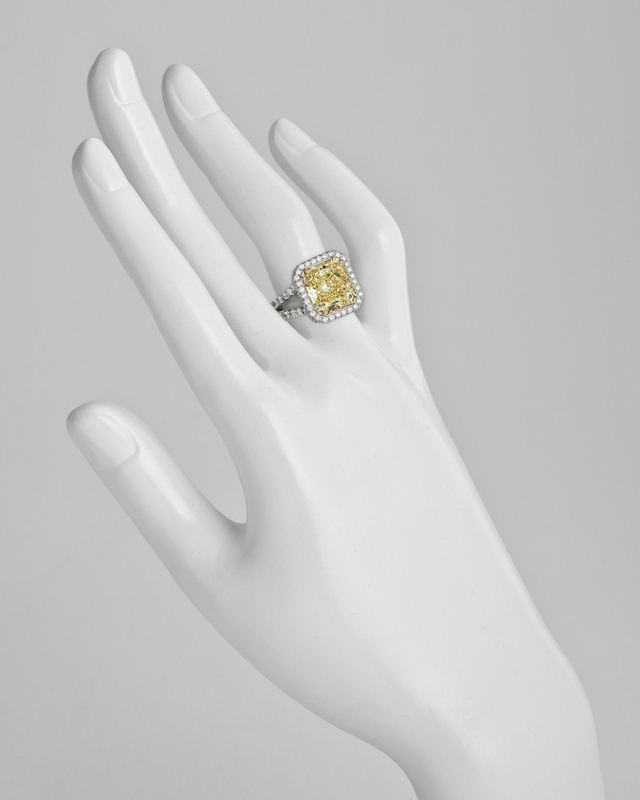 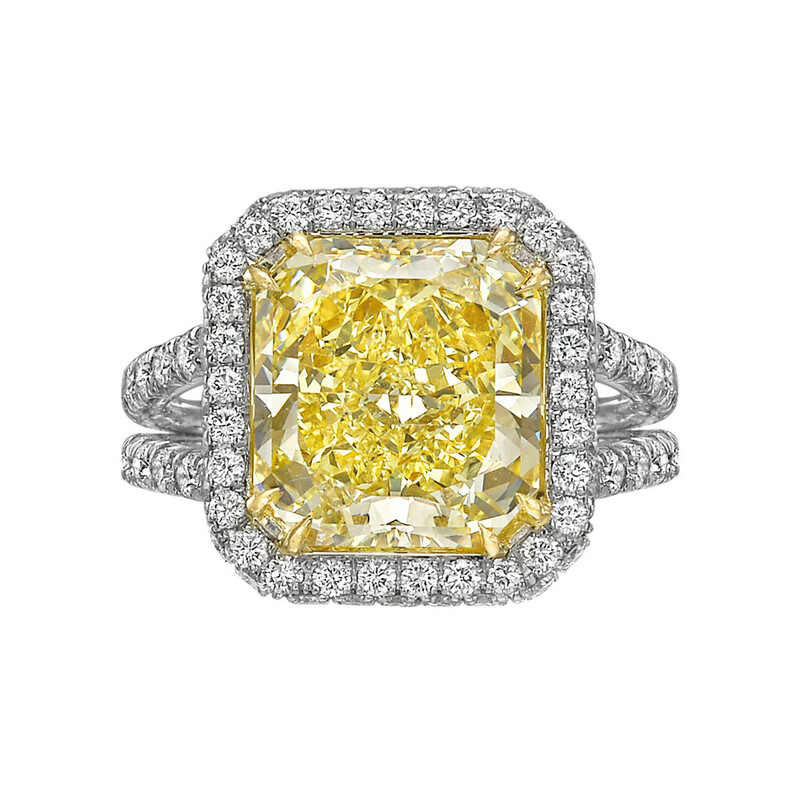 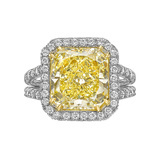 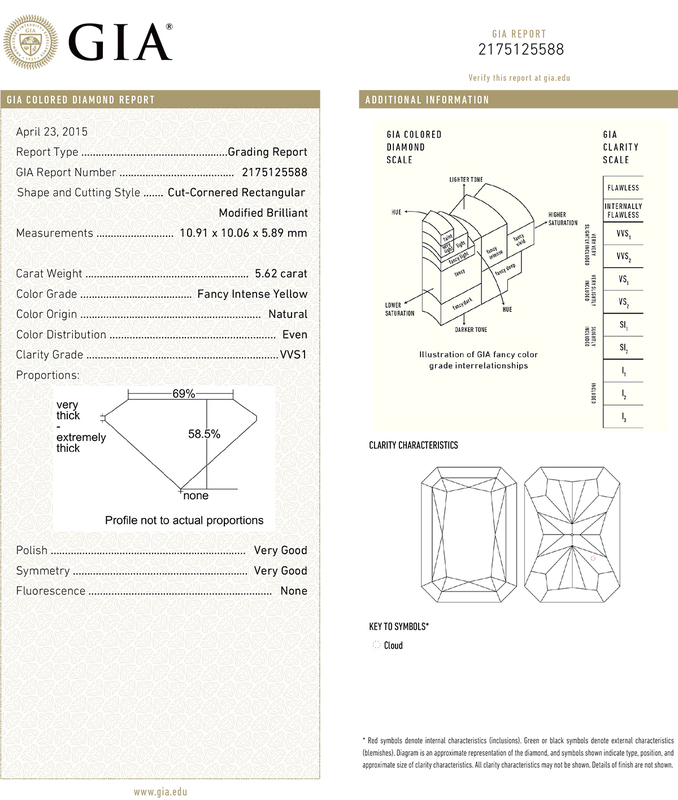 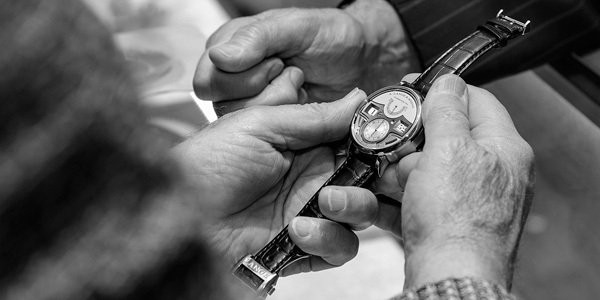 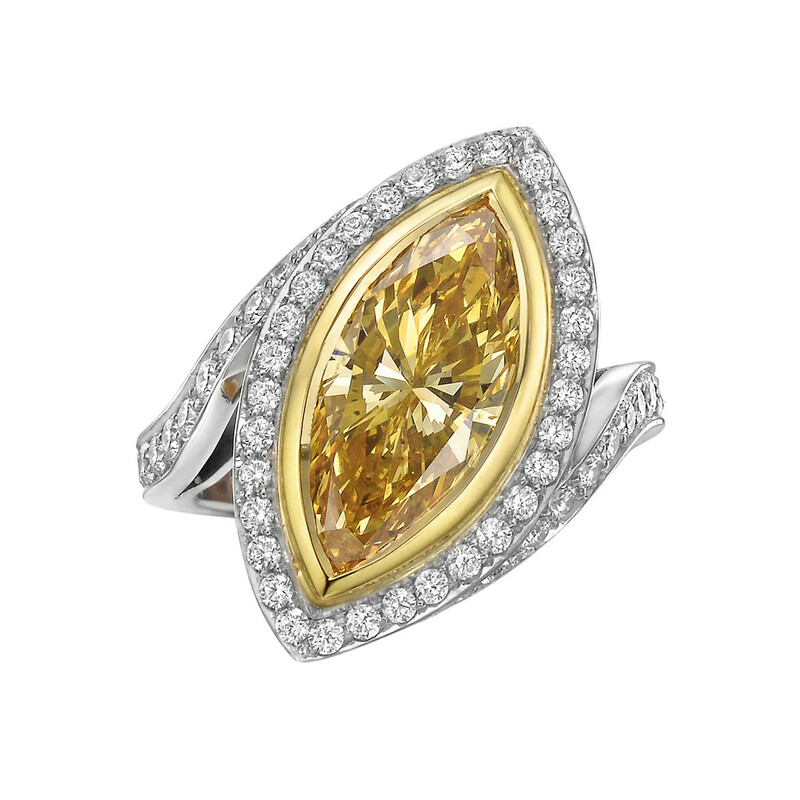 Accompanied by the GIA lab certificate for the yellow diamond, numbered 2175125588.